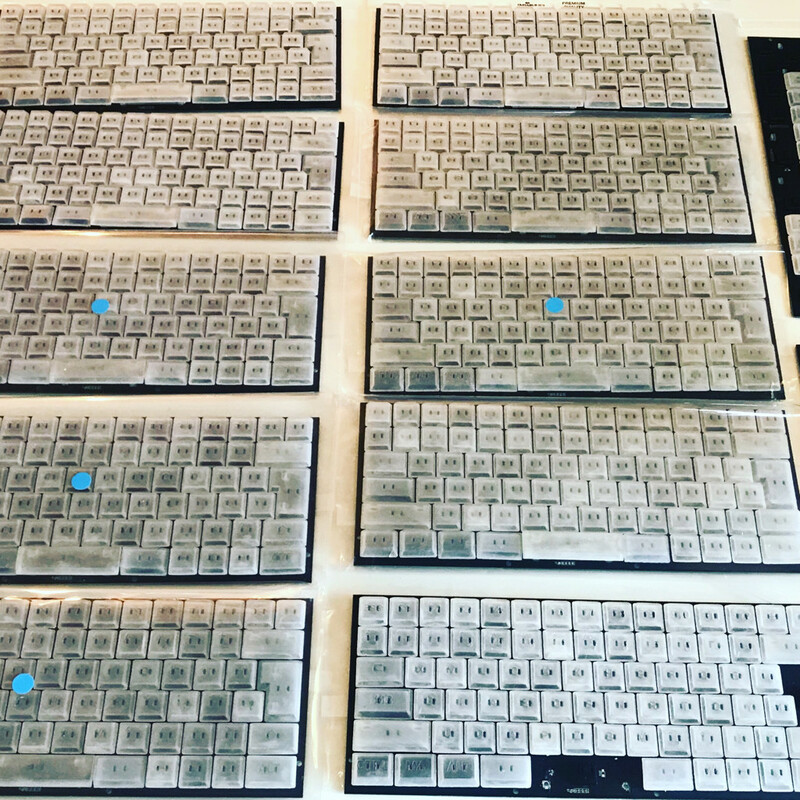 I work on various Free Software and Free Culture works. 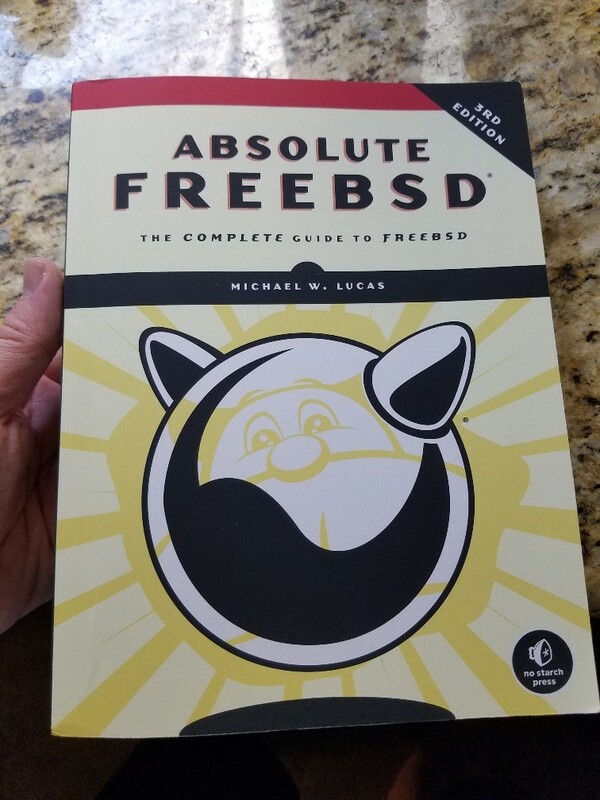 @mwlucas print version just arrived. Whee! 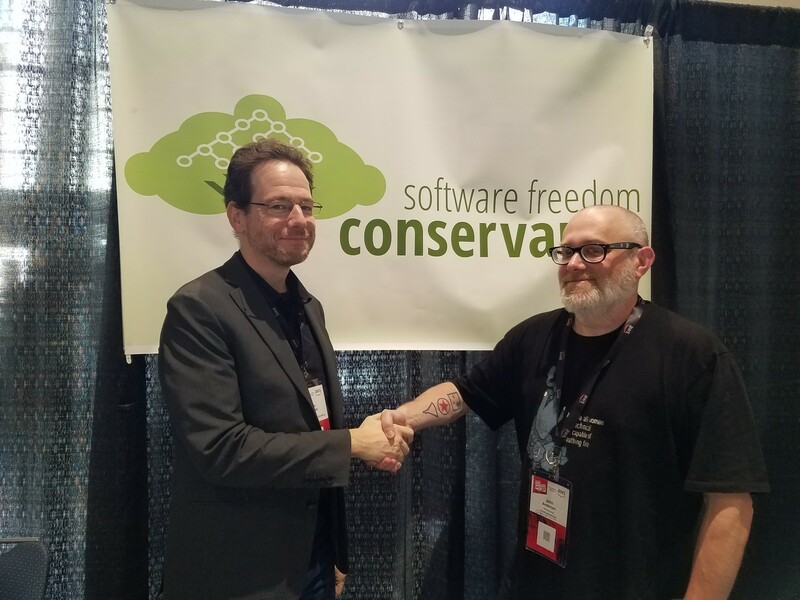 At #AllThingsOpen with @genehackwho (current member) is welcoming a brand-new Conservancy member @jmacdotorg - hooray! Linux Kernel 4.19 “People’s Front” released. This is going to be one of the "Long Term Support" kernels to be maintained for a many years, so that's good news for everyone. Latest LTS was Linux 4.14 kernel. Conservancy friends at #AllThingsOpen we'd love to see tonight at The Flying Saucer in Raleigh for "pub night" 7-9pm Friends of friends are welcome! Are you at #AllThingsOpen today? Swing by the Conservancy booth and say hi! 4.19 of the #Linux kernel was released! I hope it gets extended Long Term Support status. Can&apos;t wait until #linux-libre sources are available. 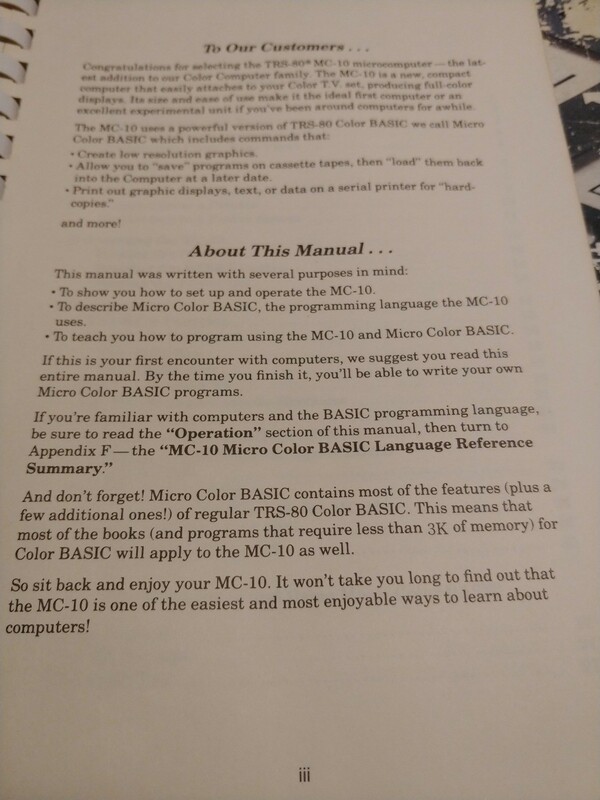 I miss old computer manuals that assumed everyone was new to the concept of a computer. This is ▒▒▒▒▒▒'s "Activity Pub" instance.